We are proud to offer the First Settlers Region Apparel to all members. The clothing we wear and accessories we display reflect our loyalty to the Club. The First Settlers Region Goodie Store is the only place you can buy apparel/items with the Region’s Logo. In addition to online sales, the Goodie Store is set up at region events, regional events and occasionally at other area events. You can show your support for First Settlers Region with any purchase from our store. 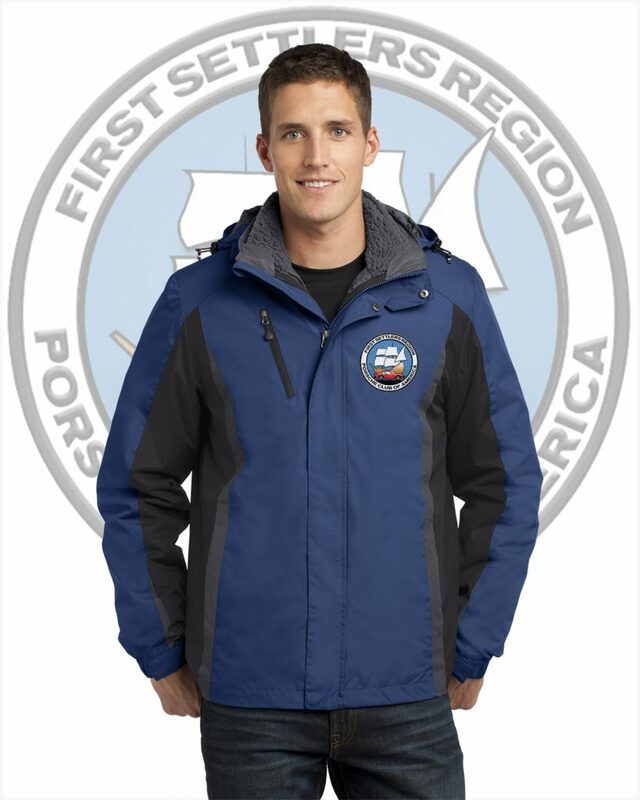 You can buy products embroidered or printed with the First Settlers Region logo as well as other regions products. Thank you for shopping at the PCA First Settlers Region Store! The link below will take you the First Settlers Region Store Page (a section within the PCA Web Store) in a new window. You can also browse for PCA logo items as well as other PCA regions items. The First Settlers Region Goodie Store is hosted within PCA’s Web Store website, and managed by Jacob Kay.